As some of you may know. I’m writing from the Czech Republic. 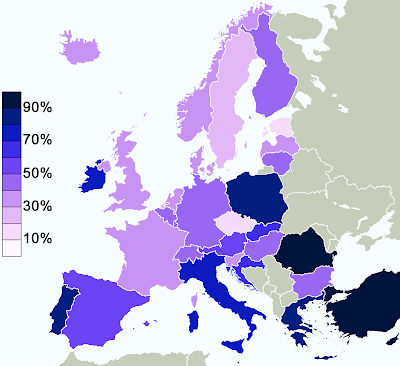 Which is consistently the winner of “the most Atheist country in the world award” I found this map the other day, and thought it was an interesting look at the “belief quotient” which can be found throuhgout Europe. I for one am happy to be living in one of the most Atheist countries in the world. 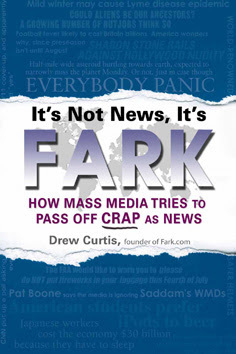 Here’s a link to an mp3 of an interview with Drew Curtis of FARK.com about his new book, it’s not news, it’s FARK. I recently acquired a new television from my girlfriend, and it has teletext. Now I know. Teletext is kind of a ridiculous outdated technology, but I must say. I love it , and I hope it never goes away. I finally have subtitles for my television programs (available on teletext channel 888) I was also enamoured by the fact that there are a lot of personals with atari like graphics of women. The captions near the ascii images say things like “Are you wishing for something, something you think you can’t realise? Do you want to meet her and be with her to the end of your life?” These things should be valued while they are still around. It’s only a matter of time before the 8 bit women vanish from the tv screens. 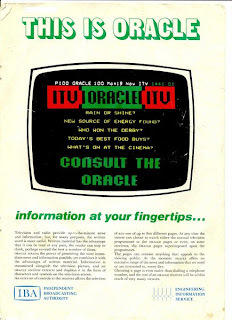 Heres a brief history of teletext, and an early advertisement for the service. Teletext is a television information retrieval service developed in the United Kingdom in the early 1970s. It offers a range of text-based information, typically including national, international and sporting news, weather and TV schedules. Subtitle (or closed caption) information is also transmitted in the teletext signal, typically on page 888. Teletext information is broadcast in the vertical blanking interval between image frames in a broadcast television signal. It is closely linked to the PAL broadcast system, and most PAL televisions include teletext decoders. Other teletext systems have been developed to work with the SECAM and NTSC systems, but teletext failed to gain widespread acceptance in North America and other areas where NTSC is used. In contrast, teletext is nearly ubiquitous across Europe as well as some other regions, with most major broadcasters providing a teletext service. Common teletext services include TV schedules, regularly updated current affairs and sport news, simple games (such as quizzes) and subtitling for deaf people or in different languages. Teletext uses a numbered page metaphor to present its information, all of which is broadcast in sequence; when a viewer keys in a page number, the receiver waits until that information is broadcast again, typically within a few seconds, and retrieves it for display on-screen. More sophisticated systems use a buffer memory to store some or all of the teletext pages, for instantaneous display. Because of its presentation of user-requested graphic information, Teletext can be seen as a predecessor of the World Wide Web. Unlike the internet, teletext is broadcast, so it does not slow down further as the number of users increase. It has proved to be a reliable text news service during events such as the September 11, 2001 terrorist attacks, during which the webpages of major news sites became inaccessible due to unexpected demand. Teletext is used for carrying special packets interpreted by TVs and video recorders, containing information about channels, programming etc. (see “Other Teletext-related services”). 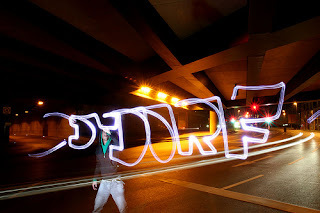 A very simple how to on how to make Graffiti with light. Long exposures are key. to not overexpose set the camera to about iso100, and close your aperture as much as possible. if there is still too much light you might have to use a nd-filter. it is always nice to integrate the surrounding into your picture. 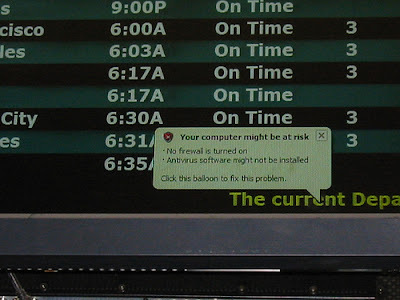 I had an internet outage for a long time. Finally back. Damn. Life is strange without the internet.